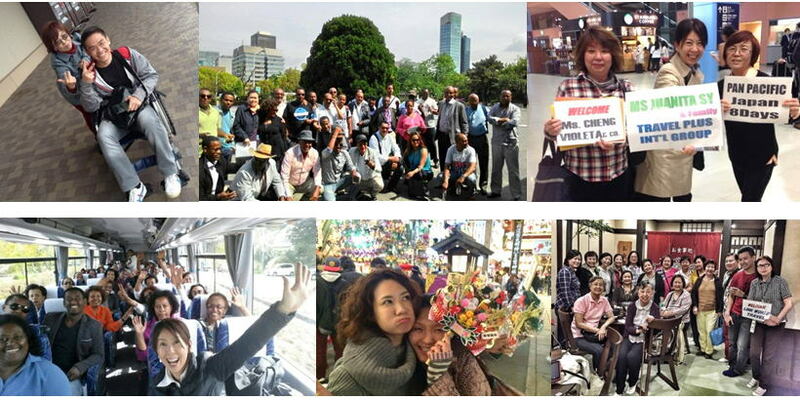 As an inbound travel management expert, JET (Japan e-Tours Co., Ltd.), Inbound Dep., analyzes, designs, and support Japan travel for your important clients. JET has been molded by experience in organizing quality arrangement, both specializing in group and free individual travelling worldwide. JET strives to make it possible for each and every individual to travel comfortably with peace of mind, while getting close to the beautiful Japan. With our well-trained and dynamic staff, we make you and your guests get a deeper understanding of the cultural and social distinctions of the overseas market, as well as how to make both demands and expectations equate to satisfaction. Kronos Tour West Co., Ltd.
Air Solution Service Co., Ltd.
copyright©2014 株式会社いい旅 all rights reserved.